The Algarve region represents the southern coast of Portugal. Bordered to the south and west by the ocean, the Algarve region enjoys an excellent climate, where the sun shines most of the year. This region is full of pristine sandy beaches and offers tourists a variety of activities for everyone to enjoy (golf, historical attraction, hot springs and other caves and cliffs). This destination is ideal for holidays with family or friends and attracts more and more tourists from all over the world every year. Algarve is probably the most dynamic and sought-after region when it comes to real estate in Portugal. Its growing activity in recent years, has, in large part, contributed to the development of real estate activity throughout the rest of the country. Since 2015, buyers have completely regained confidence in this region and have allowed the market to refocus. 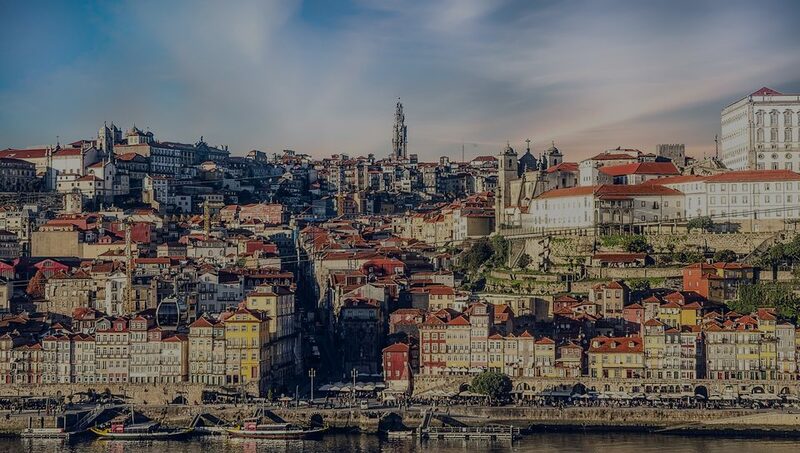 With more than 50% of international investors, the market has not stopped growing and thanks to this craze, Portugal has been elected number 1 among the most attractive countries in terms of luxury real estate. 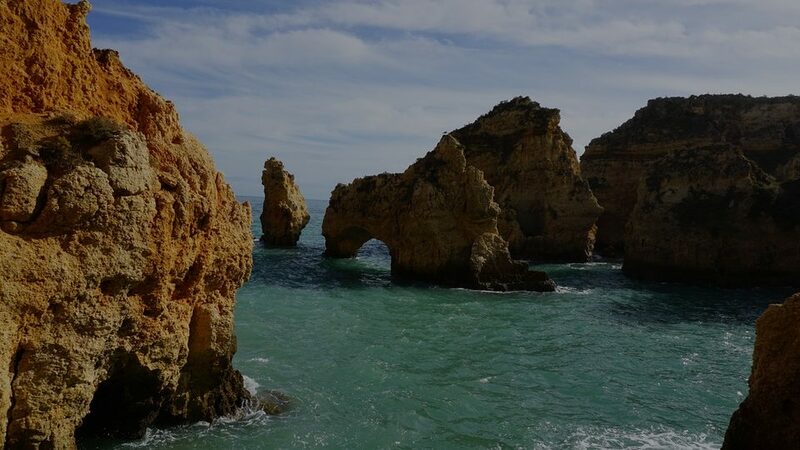 Located at the very south of the Portuguese coast, the Algarve region is one of the most beautiful and warmest in the country. This holiday destination is full of many cultural and natural sites that make the happiness of foreign visitors. 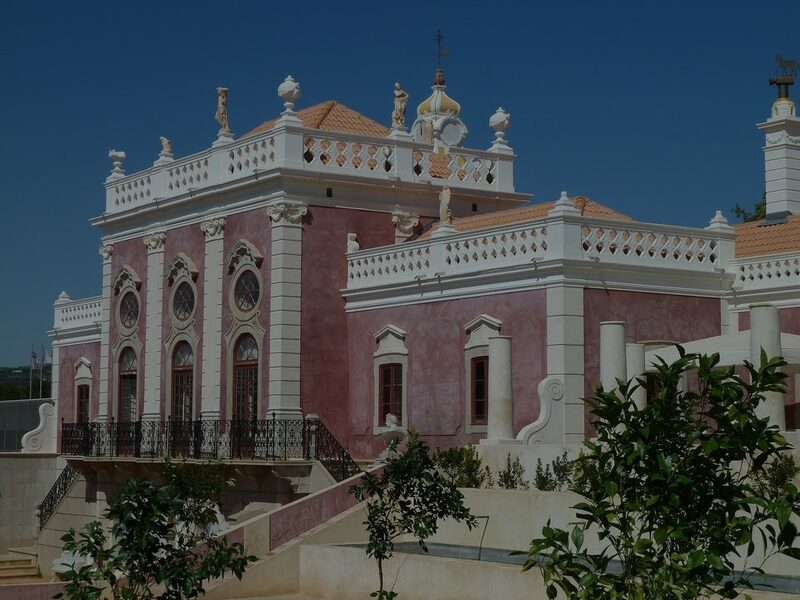 Discover with us the most beautiful districts of the Algarve.